Inspection Arsenal is the first universal fixturing system that provides a complete arsenal of tools that can be used for all inspections. This lean system addresses many of the 8 wastes that affect your profits. It reduces defective parts and overproduction. Inspectors work more efficiently, with less excess motion. 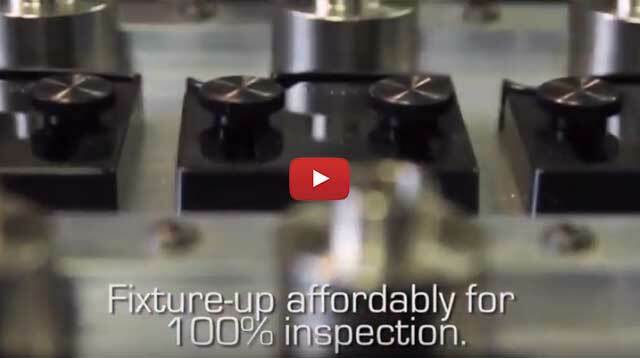 In fact, we guarantee that you will process more parts per shift with our lean, low-cost fixturing. Inspection Arsenal simplifies fixturing using a modular, magnetically interlocking quick-swap fixture solution. And inspectors can be trained to use the system quickly. Reduce setup time and process more parts per shift by creating easy, repeatable setups for small or large lots. Fixture-up part families and add plates to job boxes for a LEAN work process. 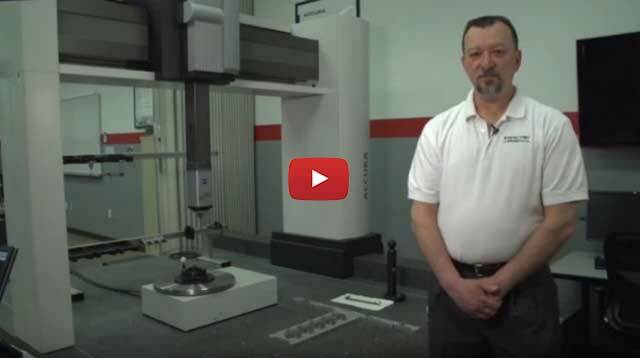 Inspection Arsenal® was designed to help break the inspection bottleneck for manufacturers. The LEAN, modular design of the Loc-N-Load™ fixture plates and trigger-action clamps bring fundamental change and new opportunities for companies to save time and money in inspection. The two main components of the Loc-N-Load™ Fixture Plate System can adapt easily to your equipment. The docking rail (12”, 18” or 30”) bolts in place while interlocking fixture plates quickly secure and release with the use of magnets. Fixture plates are durable .5” thick anodized aluminum with a 1x1” ¼-20 thread hole pattern and are available in 6x6”, 6x12”, 6x18”, 12x12”, and 12x18” sizes. 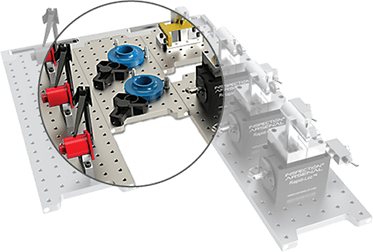 Order a pre-configured plate and clamp combination or customize your order. An order placed today can be improving productivity as quickly as tomorrow. Special bundled kits and discounts are available for OEMs wishing to fit-up machines or add the full part list of Inspection Arsenal® as an ancillary product line.